Everyone wants to hit the ball longer and straighter, whether you’re Adam Scott or a hacker down the muni. You can work on your golf swing to help that. You can go and get yourself physically fit; look how Rory has transformed his body in recent years for example. You can get custom fitted for your golf clubs; we teamed up with Titleist to help Matt find 42 yards off the tee recently! All these things will help you hit the ball further. 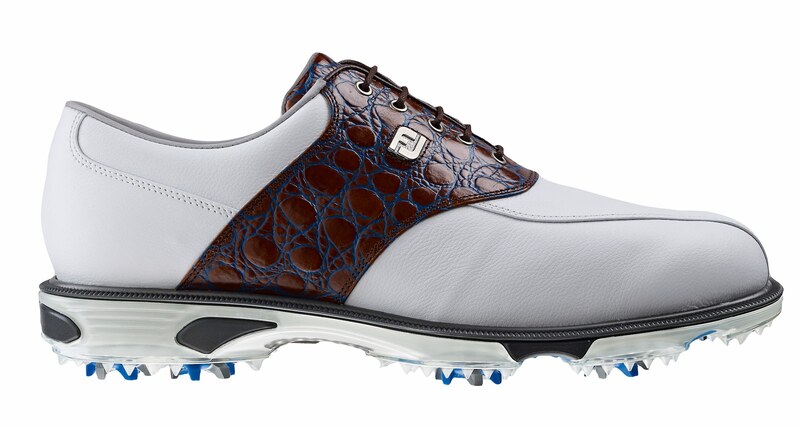 But now FootJoy have another option, performance fitted golf shoes. Companies have made distance claims about their golf shoes before, Hi-Tec in particular stand out for claiming their shoes would help you hit the ball further. This is different though. FootJoy have been researching the effect shoes have on the golf swing for years. More recently they teamed with BodiTrak sports to analyse how your feet move through the swing. And the info they found was massive. First of all they found there are three ‘Performance Fit’ types (Mobile, Dual, and Structured). Players saw performance increases of up to 3 mph. 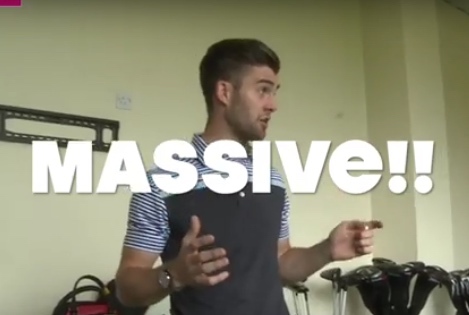 of club head speed when properly 'Performance Fitted.' That’s around 9 yards extra distance. Just from the right shoes! 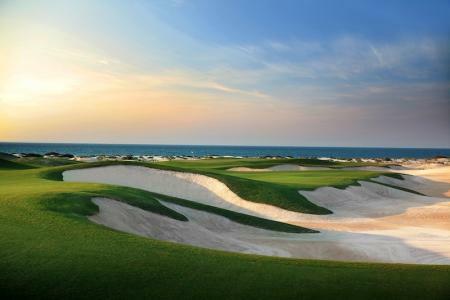 FJ & BodiTrak used the research to build algorithms to predict Performance Fit for any golfer. Club head speed increases with proper Performance Fit were seen at all levels of the game and validated on the PGA Tour. 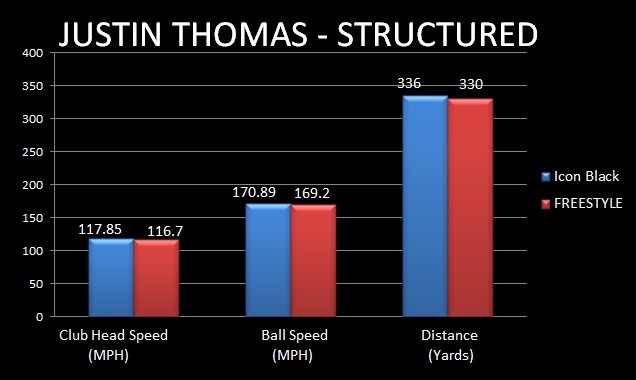 This chart shoes the differences for Justin Thomas in the correct shoes. 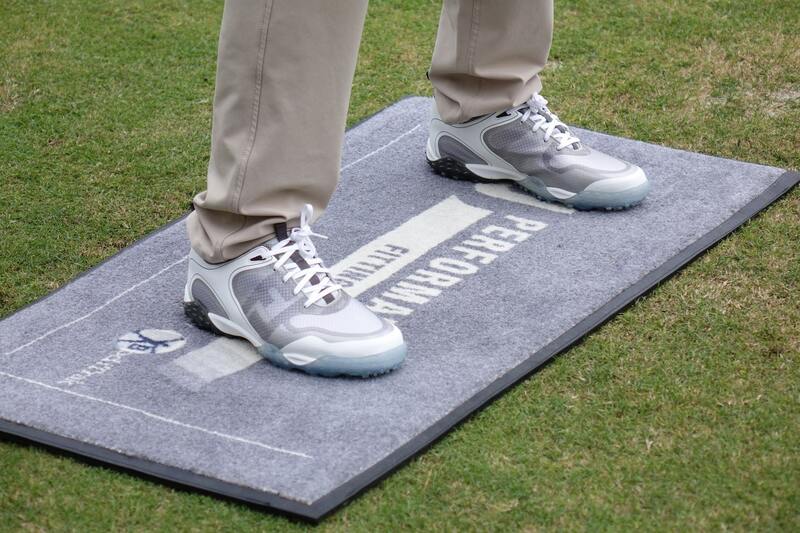 A BodiTrak pressure mat and iPad with FJ’s custom mobile application make up the FJ Performance Fitting System. With as little as three swings, a Golf Professional can guide a player through a fitting to determine their Performance Fit and ultimately select footwear that best suits their swing. “We’ve been making golf shoes for over 100 years and, with a singular focus on the game of golf, we’ve learned a lot about golfers and their footwear" said Doug Robinson, FootJoy’s VP Golf Footwear Worldwide. “But this project allowed us to look at the link between golf footwear and performance in a totally different way. Check out this video to see what the deal is. We’re going to be testing this out for ourselves soon, and we will show you our results. Expect to see this rolled out to pro shops over the UK this year.